CEO and Chief Investment Officer of GM Asset Management. 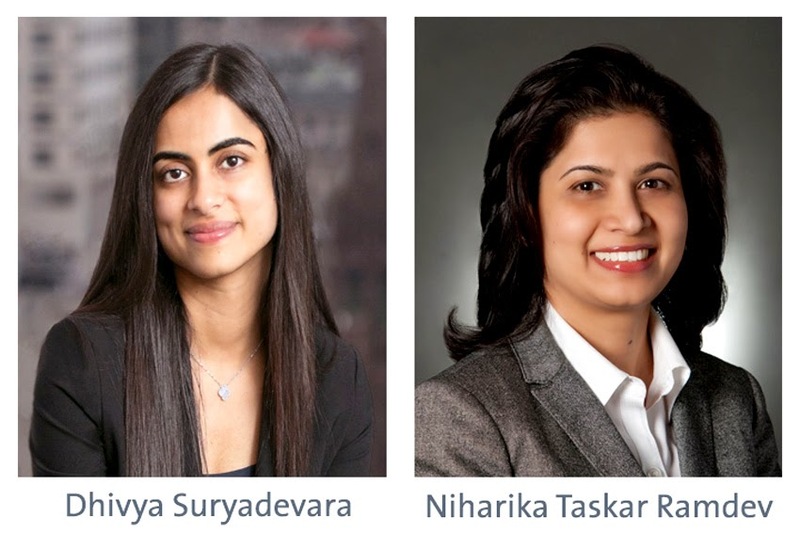 "Dhivya's experience in leading our asset management team will serve her well in this important role for the company," said Chuck Stevens, GM Executive Vice-President and Chief Financial Officer. "Im confident that she will build on the great work the team has accomplished under Niharika's leadership. Niharika has done an excellent job over the past year as we improved our investment grade ratings and introduced a comprehensive capital allocation framework." Suryadevara will direct GM's global treasury operations, including capital planning, capital market activities, worldwide banking and participate in business development, risk management and investor relations. Taskar Ramdev will lead the finance team for GM International, GM's operating segment which generates US$ 14-billion in revenue and comprises nearly 100 markets outside of China, including India, Africa and the Middle East. Suryadevara was named Chief Investment Officer of GM Asset Management in July 2013, with responsibility for approximately US$ 80-billion in assets across GM defined benefit plans. She was previously Managing Director of Investment Strategy and Fixed Income for GM Asset Management, where she was responsible for investment strategy and asset allocation for GM's pension plans. She also led the plan's fixed income and de-risking efforts including in-plan initiatives and lump sum and annuitization transactions. Suryadevara began her GM career in 2004 in treasury. Taskar Ramdev was named Vice-President, Finance and Treasurer in April 2014, and was previously chief financial officer for GM's Global Purchasing and Supply Chain operation, a position she held since August 2011. She has held several leadership roles in GM, including assistant treasurer for GM and regional treasurer for GM International Operations. Taskar Ramdev joined GM in 1996.